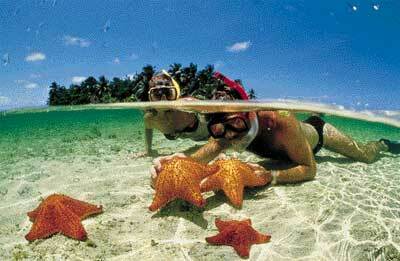 Learn to snorkel and skin dive! Explore the underwater world from the surface. The PADI Skin Diver certification helps you get-and keep-your fins wet. 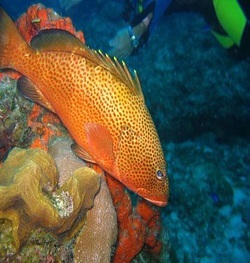 While snorkeling is limited to peering down from the surface, skin divers generally venture further than snorkelers, making frequent surface dives to interact with aquatic life , up close and personal. The course provide basic information on skin diving equipment, dive science, the environment, problem management, and safe skin diving practices. The PADI Skin Diver course teaches you to use basic snorkeling equipment including a mask, snorkel ,fins , buoyancy control device (BCD), exposure protection like a wet suit and dive weights as needed.